Because everyone loves a great before & after. 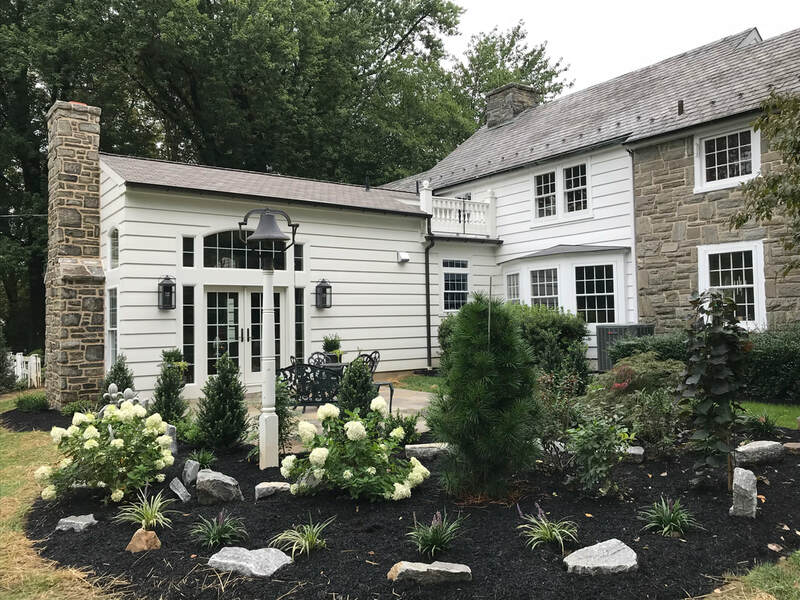 Whether it's giving your home a refresh, or extending its abilities with an addition, Fred Metzler Construction helps you get more out of your current home. Kitchen remodels, sunrooms, 2nd story additions, and in-laws quarters are just some of the projects we've tackled. Our goal is to work with you to make your experience and addition absolutely seamless. It's not always easy adding on, and we understand that. That's why Fred Metzler Construction takes pride in its work ethic so that the job gets done efficiently. "If I could do it all over again." After you've had some time to live in your home, there's always some things you'd like to change. With Fred Metzler Construction, you can "do it over again" by keeping your home and adding or updating your space. Tastes change and that's okay. That doesn't mean you have to go build or buy a new home. Fred Metzler Construction works with you to find out exactly how you can get more out of your home. We help you take the room or area that once worked for you and turn it into something better.